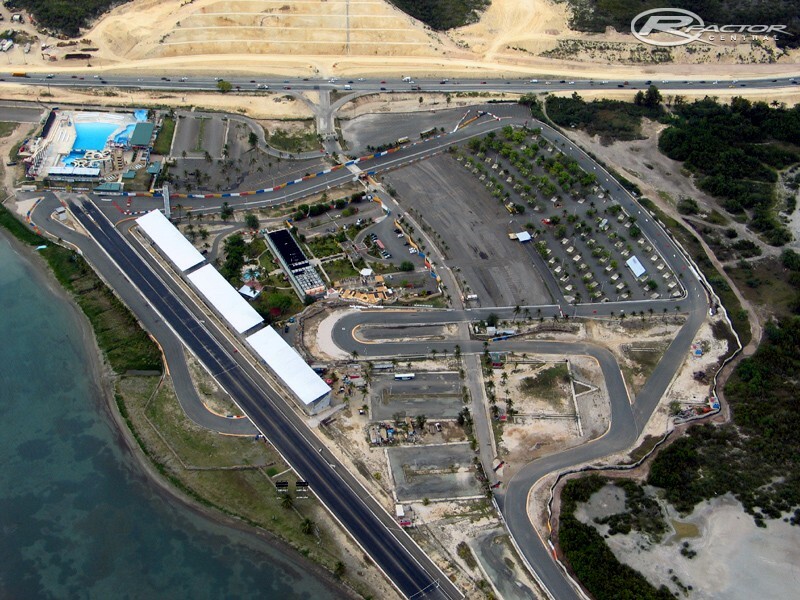 Next track: Ponce International Speedway Park in Puerto Rico. Whoa, sea looks incredible, but i do not like this little boring configuration. Well, the layout reminds a bit the new Hockenheim, certainly isn't worse than that track. BTW I always thought it isn't possible this track to be converted into GR reality. But I'd have one note, the outside wall of backstraight of 1st hairpin is bit too messy. But I'd have one note, the outside wall of backstraight of 1st hairpin is bit too messy. On the contrary, there should be even more of those messy walls (click!). Anyway, I really like so many exotic circuits being recreated in such a high quality.